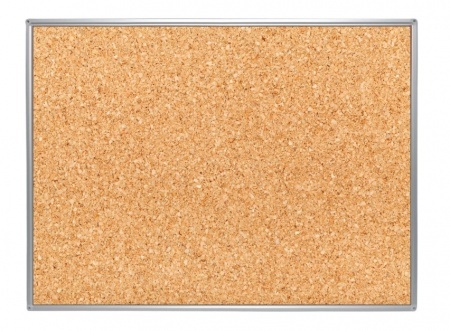 Available in 6 popular sizes the Natural Cork notice board is a slimlinee aluminium framed wall mounted notice board designed for use in Industrial, Educational or Utility locations. 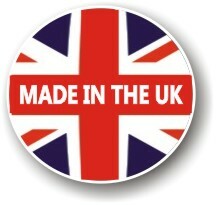 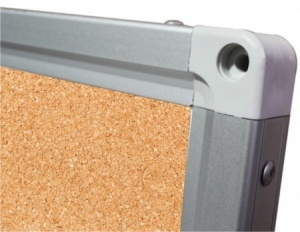 The aluminium frame has a anodised aluminium satin silver finish with tough nylon corners and concealed screw fixings. 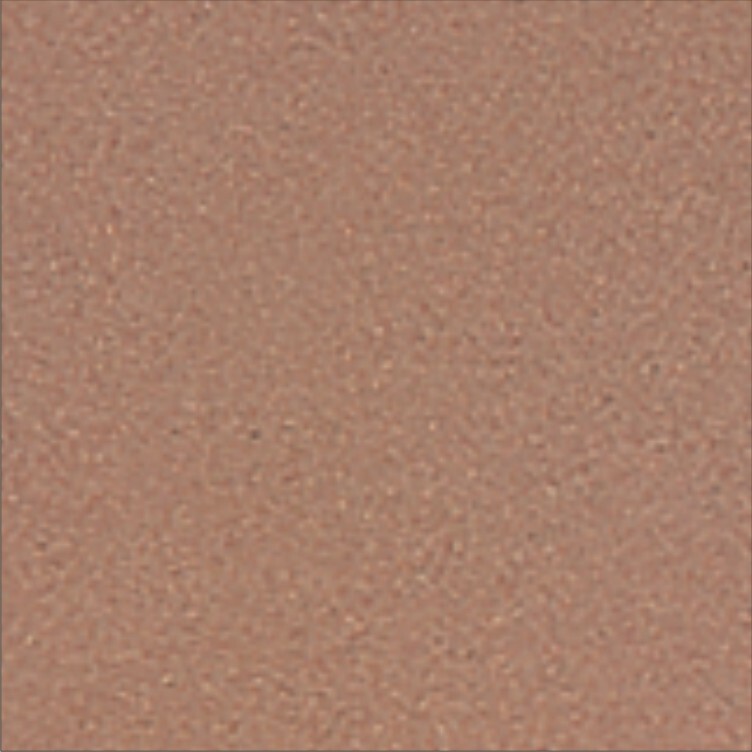 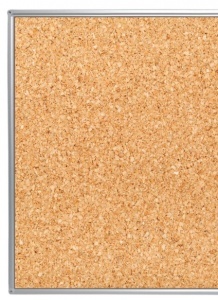 The surface is a natural pinnable cork surface. 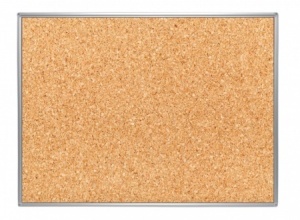 All cork boards include a wall mounted fixing kit.